Mascara? That’s what I’m gonna talk about today? 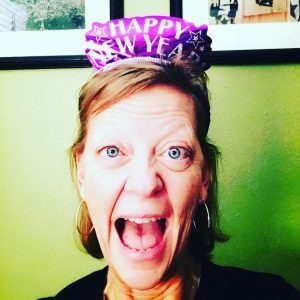 The gal who makes videos without a thought to what she looks like (much to your delight – don’t pretend you aren’t pointing and laughing)? I not only had cancer, but I had eyelash-stealin’ chemo. It’s been a bit over three years (THREE YEARS!!! ~high-five~) and my lashes, well, they be weak. 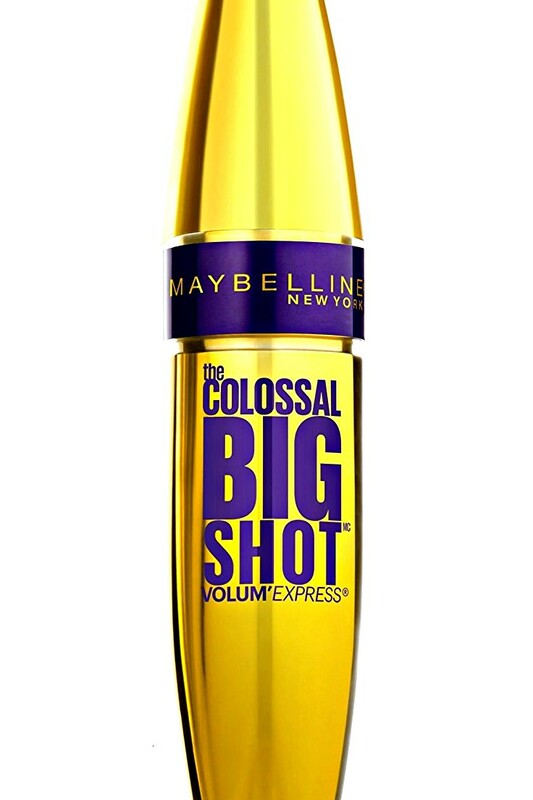 My go-to mascara, which I have loved (and still use regularly for ever’day wear) is Maybelline Great Lash. It’s a reliable workhorse that allows me to look like a mostly normal person (y’all know, I’ll never be normal). The thing is, sometimes I wanted my eyes to pop. Not outta mah head, that would be gross and painful, but to look like I have more than 15 eyelashes per eye (that’s a high estimation). The first time I wore it, I fluttered my new found fat AND phat (does anyone say that anymore?!) eyelashes at anyone who looked my way. This product works as advertised, with a couple of caveats. * Big fat glorious lashes. * Big fat enviable lashes. * Stays put through the worst allergies or boo-hooing through commercials. * A bit clumpy, so you’ll need to clean the wand from time to time. * Tougher to take off than my Great Lash go-to. My eyes didn’t look like the model’s on the package, but my scrawny lashes suddenly looked like they’d been hitting the gym – they had a bit of muscle behind them. If you haven’t been through cancer treatments and have a good amount of lashes to begin with, my assumption is you’ll be happy with this mascara. BONUS: Won’t put you out a lotta dough to try. ~ No flake, no smudge formula removes easily without tugging or pulling. Unleash girl boss lashes with Colossal Big Shot. 8 out of 10 saw bigger bolder volume. The Big Shot brush features unique, wavy bristles that cradle lashes, while the collagen formula delivers bold volume. Ophthalmologist tested. Suitable for contact lens wearers. • Root to tip volume instantly • The big shot brush features unique, wavy bristles that cradle lashes for a bold lash look • Washable mascara formula • No flake, no smudge formula removes easily without tugging or pulling Step 1. Sweep the Big Shot brush from root to tip for dramatic volume. Step 2. Repeat to build even bigger volume. Step 3. Do not let mascara dry in between coats. Step 4. Easily remove mascara with Maybelline Expert Eyes 100% Oil-Free Eye Makeup Remover. Fat Fluttery Bottom Line: I will continue to buy and use. Do you have a favorite mascara to fatten up puny lashes?